Finally! 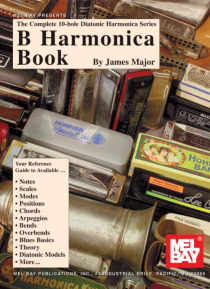 There is a definitive reference guide available for harmonicas in each and every key. This ground breaking series unlocks the musical power of the 10-hole major diatonic harmonica. One key at a time.